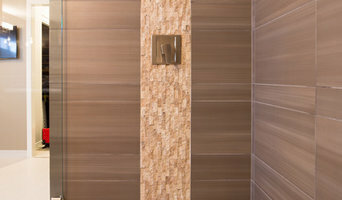 We provide custom tile & stone installation that exceeds expectation. 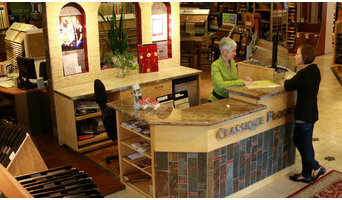 We are experienced with all types of tile, but specialize in natural stone. We do custom showers with mud-set shower pans, tub surrounds, flooring, patios, stairs, counter tops and fireplaces. We are competitively priced and dedicated to customer service. If you can dream it, we can do it! If it involves tile, stone or another countertop material, odds are this pro can tackle the job. With comprehensive knowledge of which surfaces will work best in various locations within the home, Oregon tile, stone and countertop contractors can help you select the ideal material for the intended application. Some focus on kitchens and bathrooms, while others handle outdoor projects, such as walkways. In addition to basic surfaces, many Fairview, OR tile, stone and countertop contractors can create and install murals and mosaics, as well as add decorative edge treatments to countertops. They also repair or replace surfaces in the event of chips, cracks, stains or other damage. Many tile, stone and countertop professionals also install shower pans, radiant-heat flooring systems and other common components of surfacing jobs, often working in tandem with Fairview, OR plumbers or other professionals. Here are some related professionals and vendors to complement the work of tile, stone & countertops: Interior Designers & Decorators, Architects & Building Designers, General Contractors, Kitchen & Bath Designers, Design-Build Firms. Find a tile, stone and countertop contractor on Houzz. 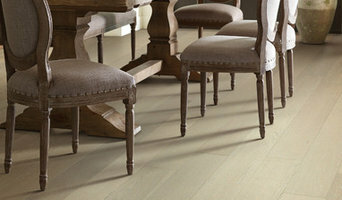 Narrow your search in the Professionals section of the website to Fairview, OR tile, stone and countertops. You can also look through Fairview, OR photos to find tile, stone and countertop projects you like, then contact the contractor who worked on it.